EASY TO GROW JUST PLANT IN SOIL ABOUT 2 INCHES DEEP AND WATER WHEN DRY... AS EASY AS THAT ;) BEAUTIFUL FOR THE AROUND THE YARD.....SMELLS GREAT AND LOOKS GREAT. 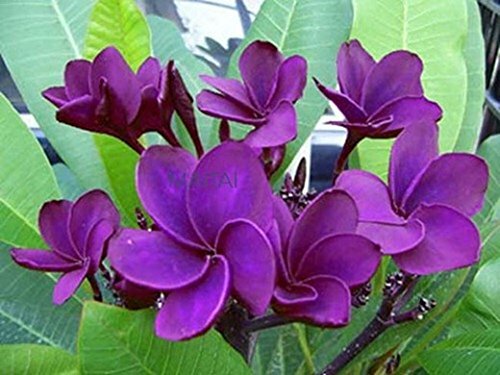 If you have any questions about this product by Frangipani Tropical Plant Fresh, contact us by completing and submitting the form below. If you are looking for a specif part number, please include it with your message. Rooted Starter Plant Bryophyllum Pinnatum Kalanchoe Pinnata Miracle Leaf Life Love Plant!